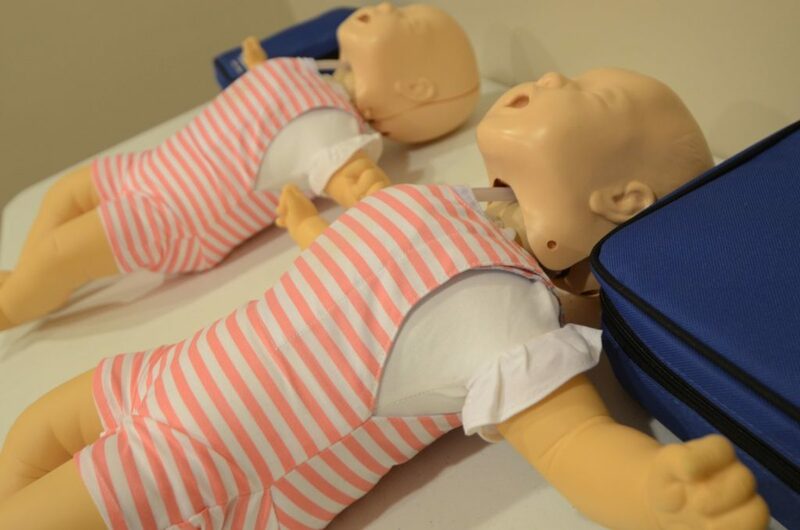 Classes are 2 hours and cover adult, child and infant CPR, AED, and choking. 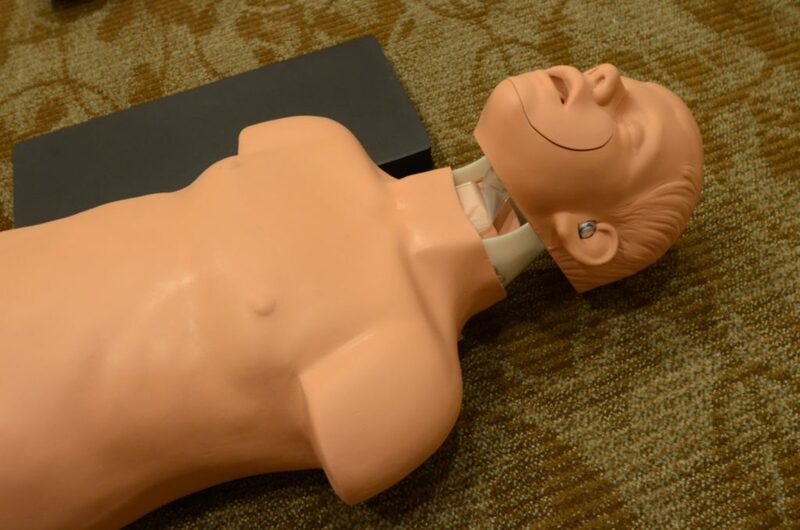 First Aid Certification and Healthcare Provider Certification classes are also offered. The cost is $75 and classes are done individually. Classes are scheduled on an individual basis.